Adorn your home in a rustic aroma with the Erbario Toscano Sandalwood 250ml diffuser. Its resinous sandalwood scent welcomes a hint of patchouli to release a strong temperament and determination into your environment. 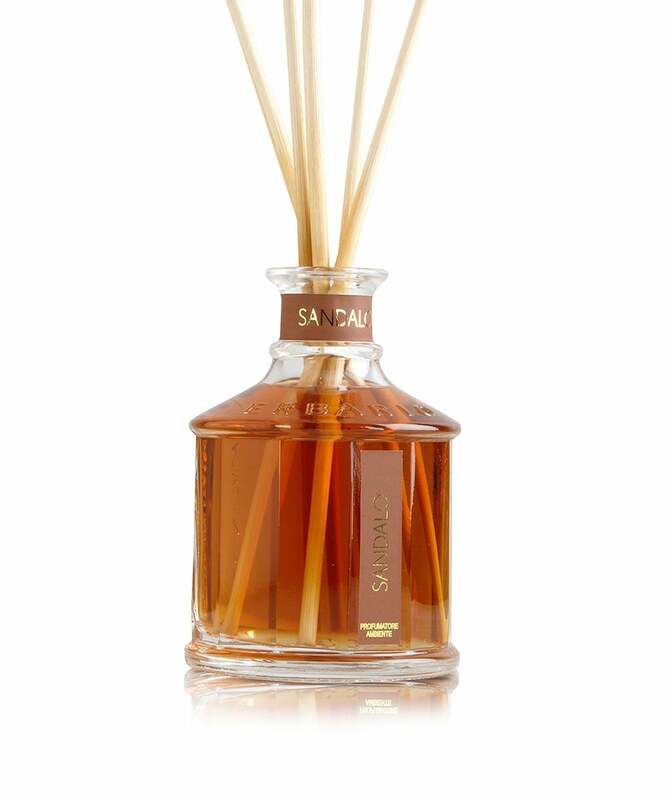 Made in Italy this luxury diffuser comes in a luxurious presentation box to offer a great gift idea this holiday season.